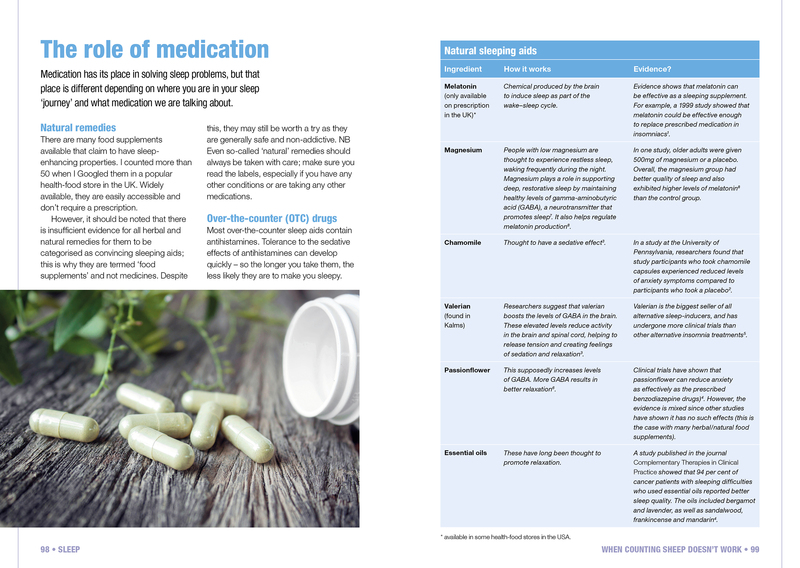 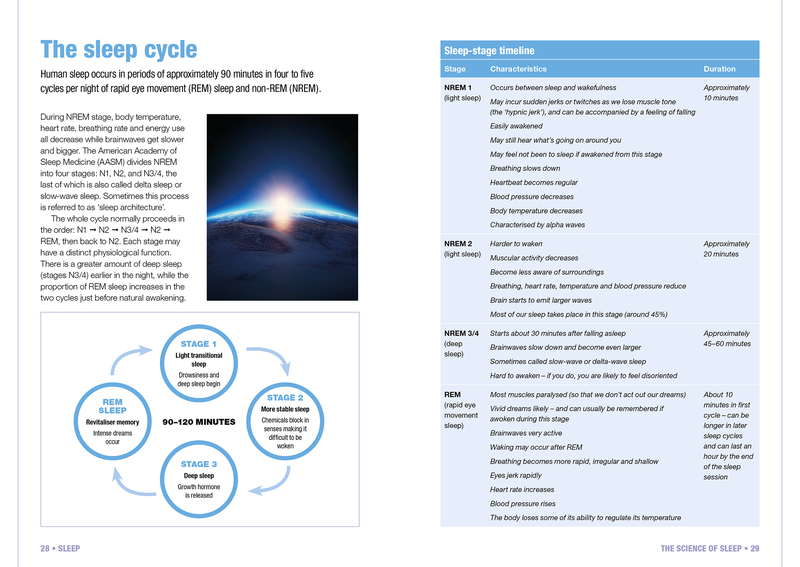 We need to change our attitudes to sleep, to stop obsessing about how much we get and what’s keeping us awake, and get back to a more natural sleep-wake pattern. 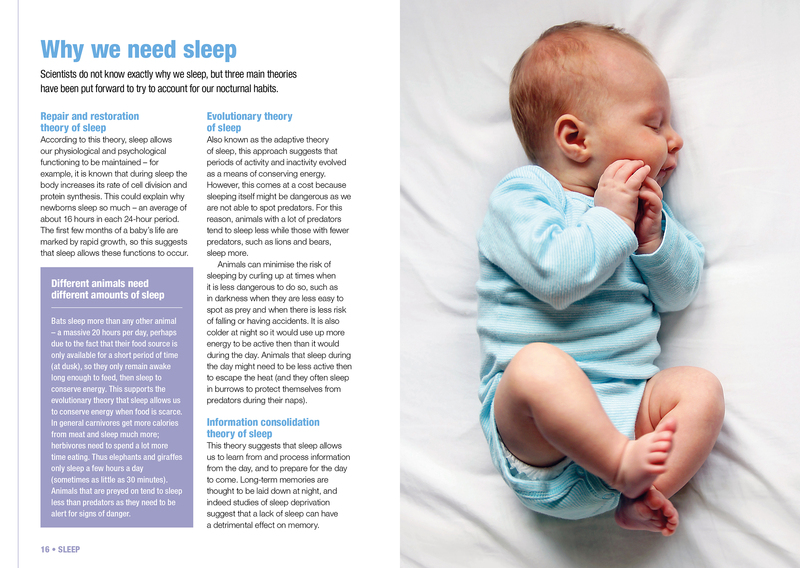 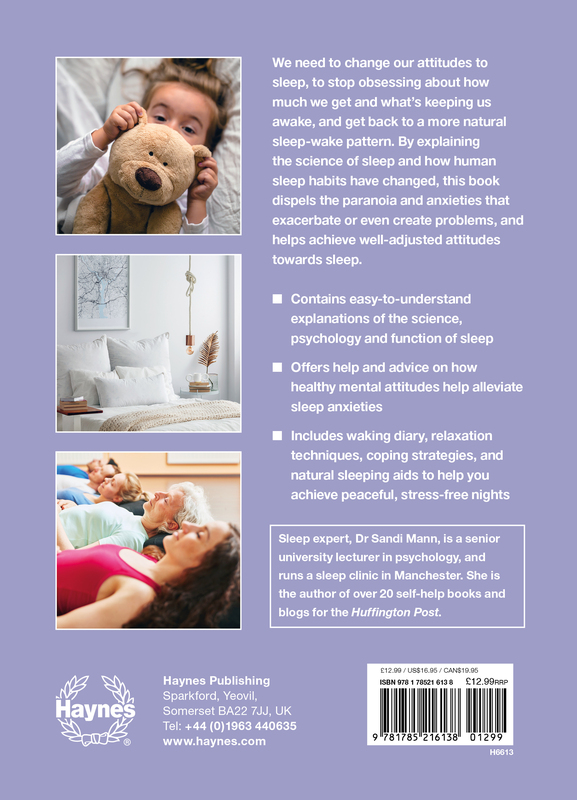 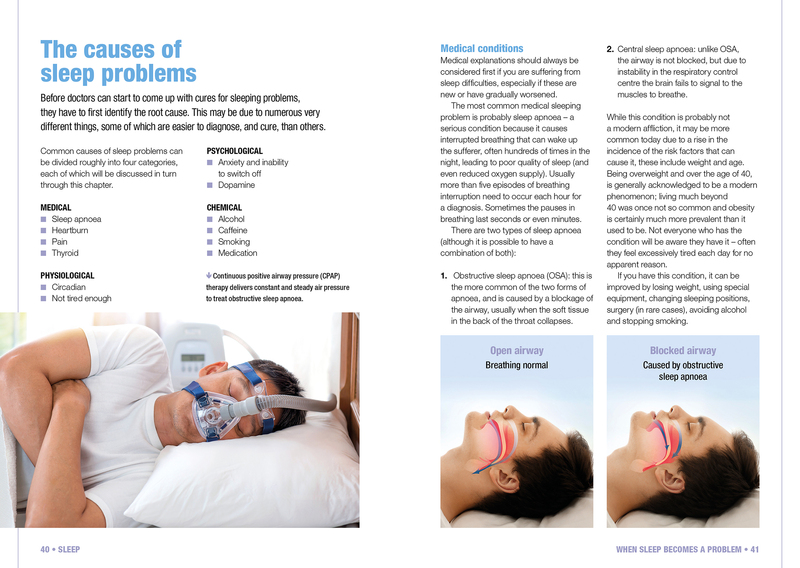 By explaining the science of sleep and how human sleep habits have changed, this book dispels the paranoia and anxieties that exacerbate or even create problems, and helps achieve well-adjusted attitudes towards sleep. 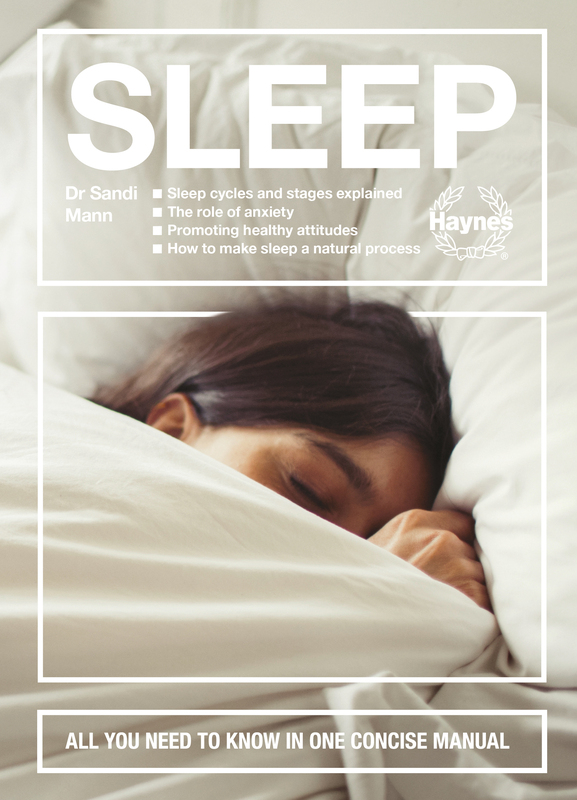 Author: Sandi Mann is a Chartered Psychologist with a private mental health clinic in Manchester, the MindTraining Clinic. 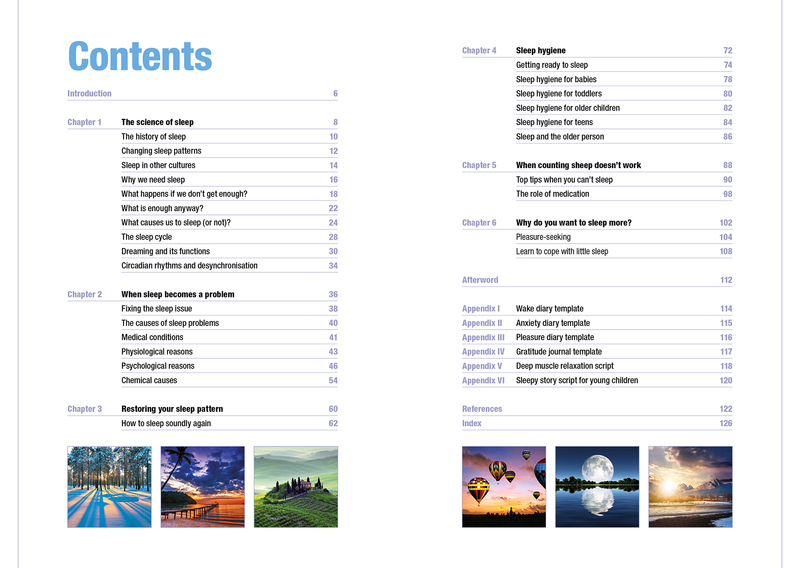 She is also a university lecturer and has published over twenty self-help psychology books.